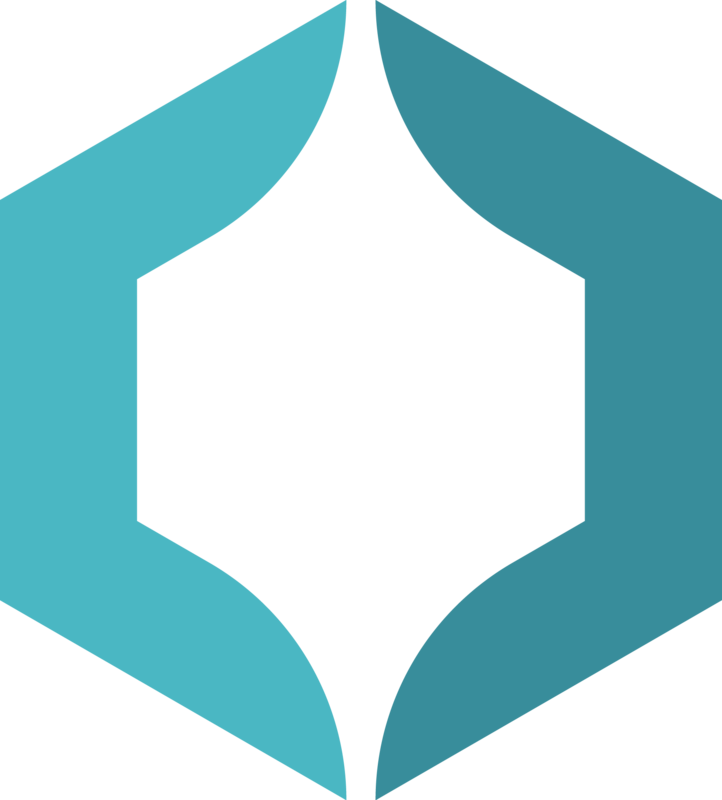 The boutique medical wellness organization CLINICUBE today announced the opening of its newly-constructed, 5,000 square feet medical co-working space in Manhattan, New York City, called the CLINICUBE Center for Collaborative Medicine. The space is intended to provide a solution for practitioners and existing practices seeking affordable office spaces that also offer reduced expenditure on operating costs and overheads by offering an administrative operating shell. “New York City is one of the world’s most vibrant and exciting cities, but operating a business here comes at a great cost. 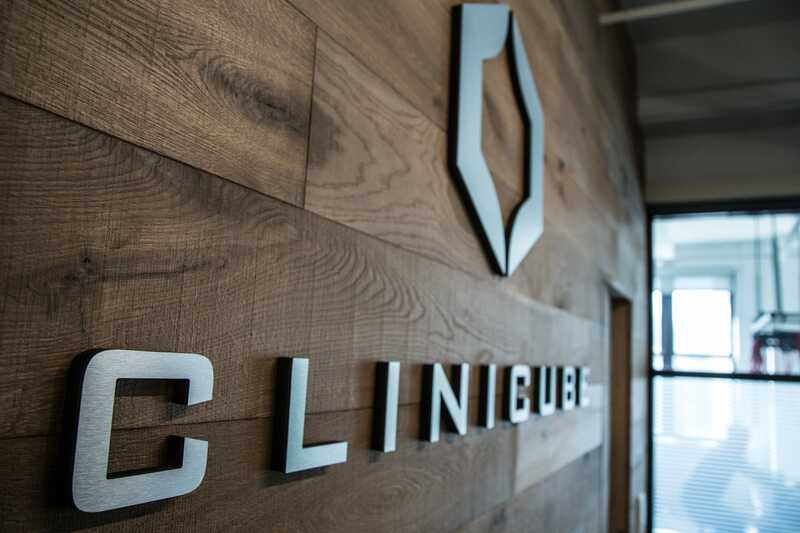 Our new medical co-working space means that startups, solo practitioners, and even consolidated practices can operate in New York while keeping their expenses lower than if they were to go the traditional route,” said Noam Sadovnik, the founder of CLINICUBE. CLINICUBE Center for Collaborative Medicine is a thoroughly modern space that integrates the latest technology with modern design sensibilities for a smart NYC office space that looks as exclusive as it does professional. Most impressive is the full offering of administration and management on offer, including full-time reception staff along with fast internet and phone lines, scheduling and front-facing patient interactions, daily trash removal and weekly cleaning, to name a few. By providing the service which an office requires to operate smoothly, CLINICUBE offers medical practitioners and startups seeking an office and affordable entry without the often-high costs associated with getting started. Most of all, its location in one of Manhattan’s most exclusive neighborhoods has positioned it as a desirable address to operate from – and with rentals available from just the hour, this is one offering that many medical professionals and those in the health and wellness industry will be interested in investigating. For more information about CLINICUBE and to schedule a personalized tour of the new space and its facilities, please visit http://www.clinicube.co. For Dr. Sadovnik's private practice please visit https://www.clinicubenyc.com. For media inquiries, please contact Dr. Noam Sadovnik at (646) 770-0916 or email info(at)clinicube.com. 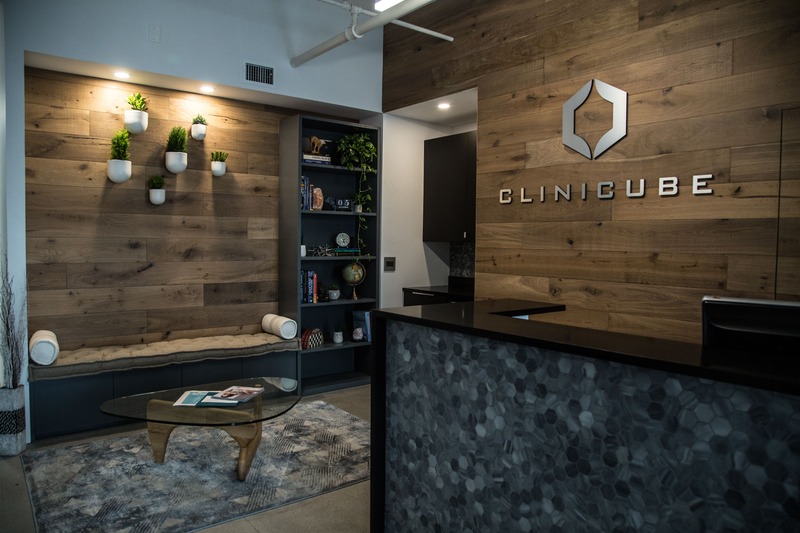 CLINICUBE is a boutique medical wellness facility based in New York City which blends technology-driven fitness and prehab with traditional chiropractic therapy, physical therapy, and pain management medicine. For more information, please visit CLINICUBE’s website.